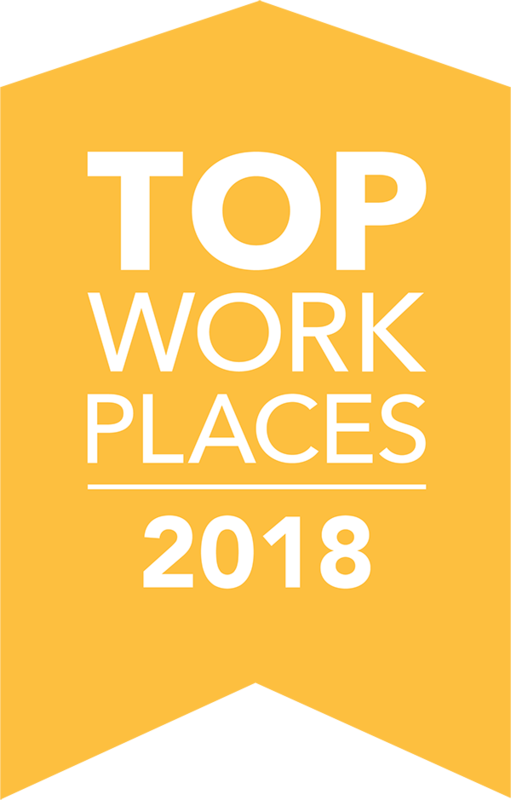 Forbes Magazine Lists Air Force One as one of the Best Small Companies in America – All of the companies on this list have had opportunities to get as big as possible, as fast as possible. Growth is good, but the leaders of these companies have had other, non financial priorities as well. Air Force One Northeast Division Receives ABC Excellence Award! Air Force One Northeast Division Receives ABC Excellence Award – which honors the nation’s most innovative and high quality construction projects, safety programs and diversity programs. Join Air Force One at AFCOM’s Data Center World Conference September 20-23 at the Gaylord Palms National Harbor, MD. 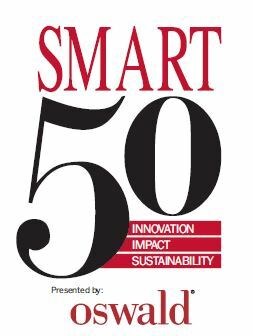 Air Force One CEO, W. Gregory Guy, has been selected as a member of the 2015 Smart 50 Awards. Air Force One has been included on Inc. Magazine’s 34th annual 500|5000 list! This is Air Force One’s 4th consecutive year making the Inc. 5000 list of Fastest-Growing Private Companies! Click here to take the Columbus CEO Magazine Survey and help make Air Force One “Best in the Business”! Air Force One has been selected as a Business First 2015 Corporate Caring Finalist! The Columbus Business First Corporate Caring Awards Luncheon recognizes and honors exemplary companies who are creatively dedicating their resources to a variety of not-for-profit organizations. Air Force One will be speaking and exhibiting at Data Center World. Join us and more than 2,000 IT/data center and facilities management professionals at AFCOM’s Data Center World Global Conference April 19-23, 2015 at the Mirage Resort Las Vegas. Air Force One received the 2015 Contractor of the year award from ContractingBusiness.com!